CityTrust Healthcare fully supports clients with complex care requirements through the provision of a professional and reliable service. 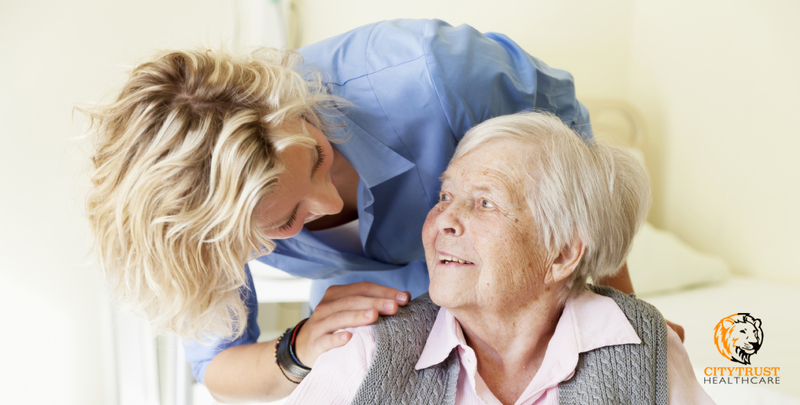 We have rapidly developed a reputation for delivering a responsible and personalised service through our own dedicated meticulous care teams caring for young, middle-aged and older persons. A patient must have a workable strategy to follow treatment recommendations. There must be ongoing evaluation of patient adherence. We believe that success in this field is connected to strong communication between those receiving care, their families and all the professionals and managers involved in delivering care to a patient with complex care needs. People whose conditions require complex continuous care frequently require services from different practitioners in multiple settings. We focus on delivering bespoke packages of care to significantly meet the needs of a patient by working attentively with GP’s, Hospitals and whatever organisations are necessary in order to create a significant partnership of trust and confidence. We understand that the continuity of care and care co-ordination to meet individuals’ specific needs is important and highly valued.